JO H2O Warming Lube - 4 oz. 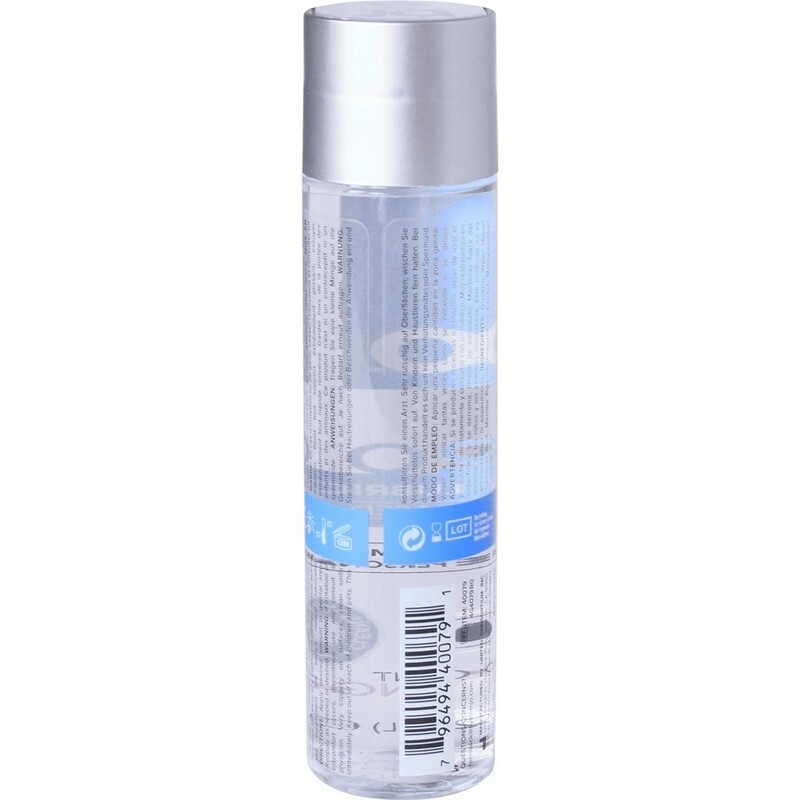 This moisturizing, water-based warming lubricant feels just like a slick silicone lube and offers a similar long-lasting appeal. Latex safe, odor and fragrance free, System JO H2O Warming offers a silky, smooth-feeling lubricant that never gets sticky or tacky and washes off easily in water. This is a great lube for people who love the silky feel of silicone but prefer a water-based lubricant. Add a touch of warmth to your sensual experience with JO H2O Warming. 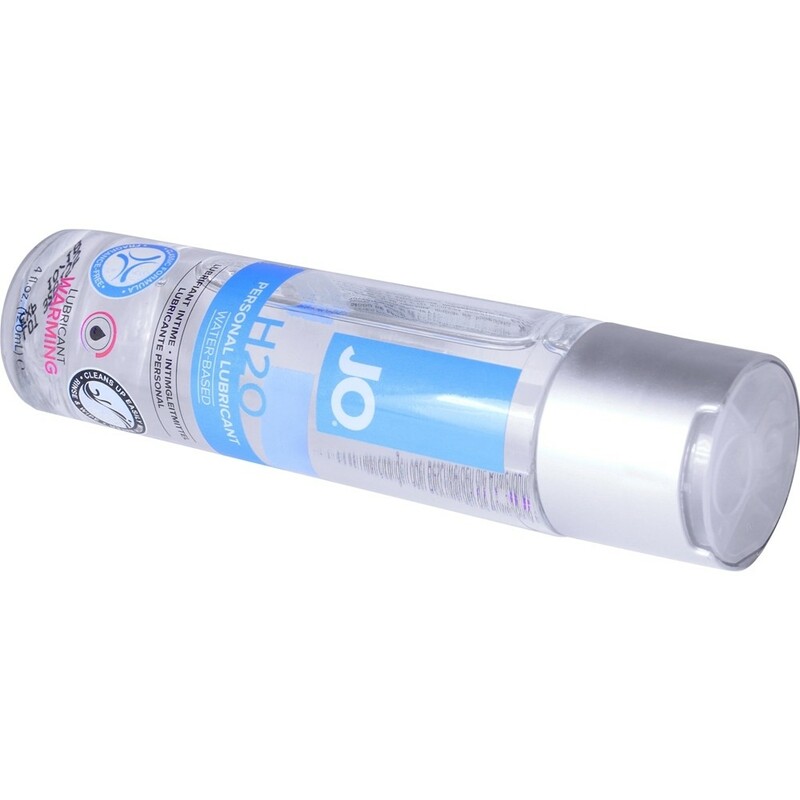 JO H2O Warming Water Based Lubricant has all the benefits of System JO Personal Lubricant. Similar in feel and viscosity, yet contains NO oil, wax or silicone. JO H2O Warming Lube - 4 oz. has an average product rating of 5.0 from 1 review. JO H2O Warming Lube - 4 oz. has scored a 5.0 average from 1 reviews. JO H2O Warming Lube - 2 oz. Review "JO H2O Warming Lube - 4 oz."